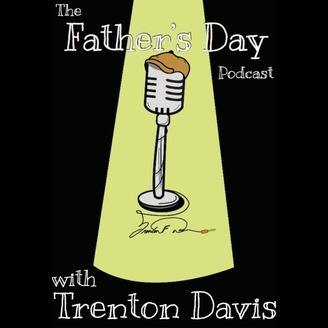 The Father’s Day Podcast is a conversation hosted by comedian, actor, writer Trenton Davis with guest that include fathers, mothers, comedians, actors, musicians, authors, artist – pretty much people who have something positive to share with the world. Conversations center around a variety of different themes using fatherhood as the through line. In addition to online listening, fans will be able to watch the show live on Youtube at https://www.youtube.com/channel/UCiNDpcCArb61P1wZ2wYVzsQ. 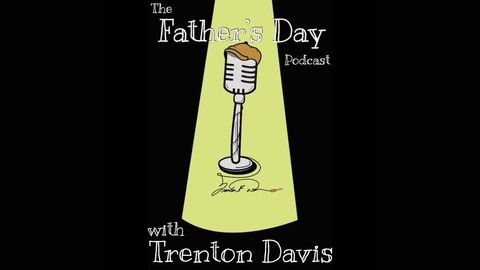 A new Father’s Day Podcast will be released weekly on Wednesdays. Trenton welcomes Sawyerboy (@Sawyerboytv) - a Nassau based comedian in the Bahamas. They discuss leaving his day job, taking care of his children and doing comedy full time. Follow Trenton on social media @TrentonComedy and also follow @ComedyPopUp for more from the CPU podcast network.